The desert is calling. Dunes become mountains, red sand changes shape with the wind. 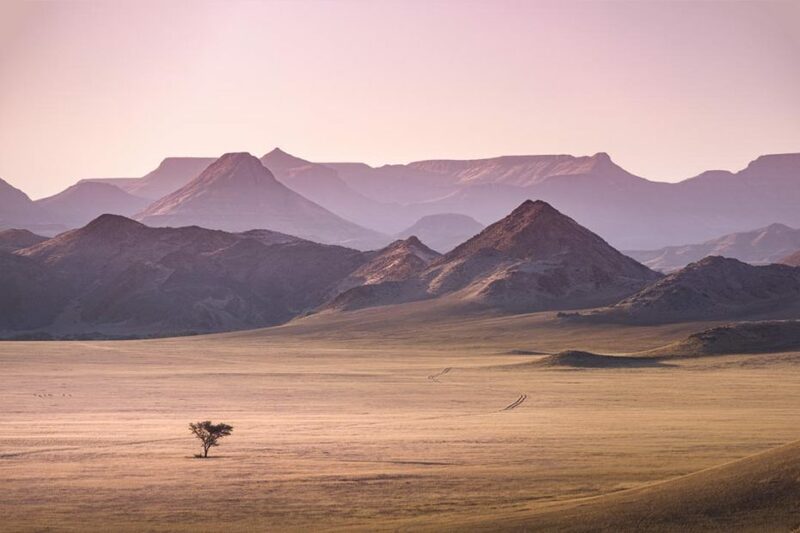 The rugged, untamed Damaraland is a vast, open region waiting to be explored. The turbulent coastline, dotted with shipwrecks, is waiting to be captured. Wander the wide-open spaces, feel the solitude and silence, and discover the creative possibilities. 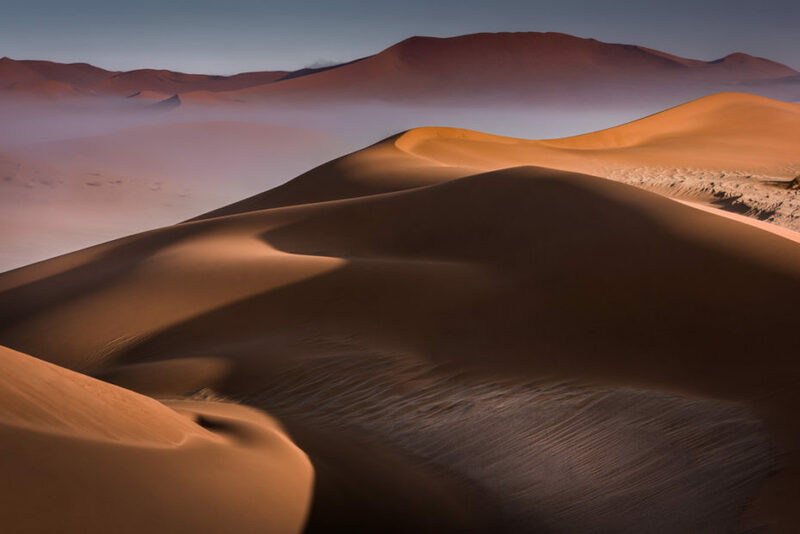 The landscapes are simply unimaginable—swirling dust clouds, desert sun, and towering sand dunes. We were all in awe of this country’s beauty and tranquility. 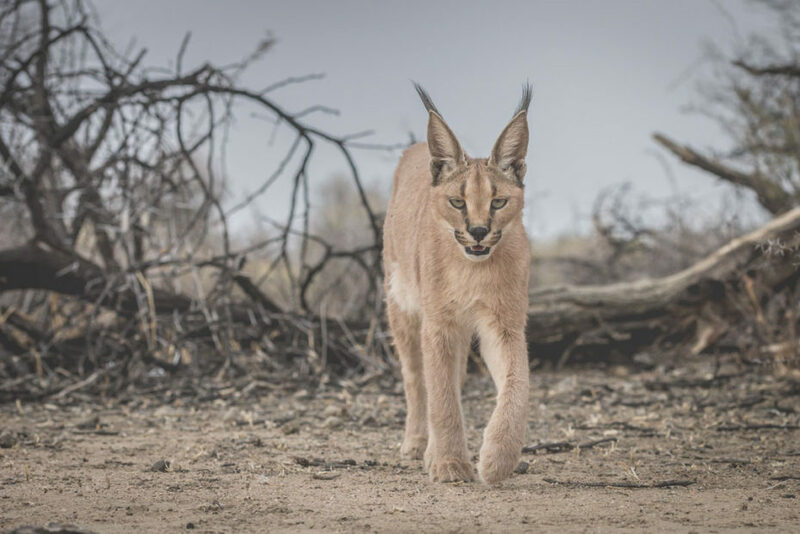 Photograph some of Africa’s most rare and endangered species, such as the caracal, cheetah and pangolin, while acclimatizing to Africa before the safari commences. 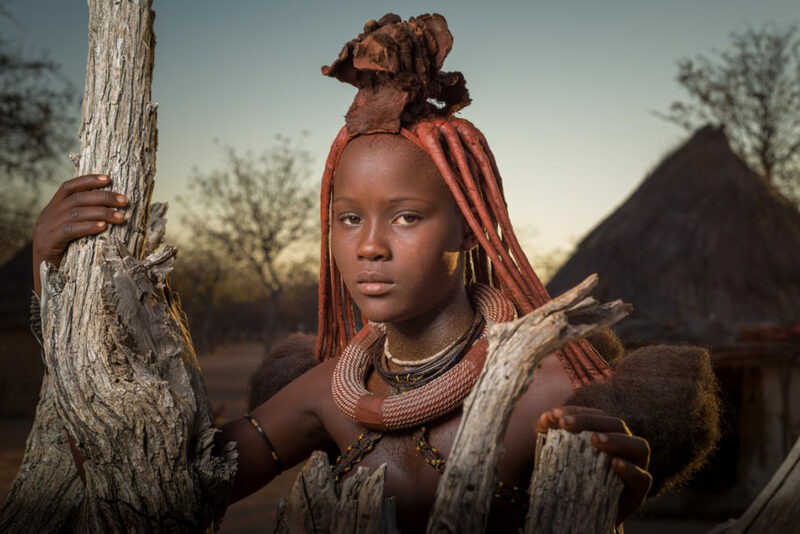 Experience and photograph authentic African culture during a visit with one very special village. This archaeological landscape features imposing granite rock formations that have been on this earth for over 120 million years. Capture this huge, untamed, ruggedly beautiful region with its iconic ancient rock engravings, deep gorges and prehistoric water courses. Discover shipwrecks, birdlife, German colonial architecture, and adventure on the rugged Atlantic Ocean coastline. 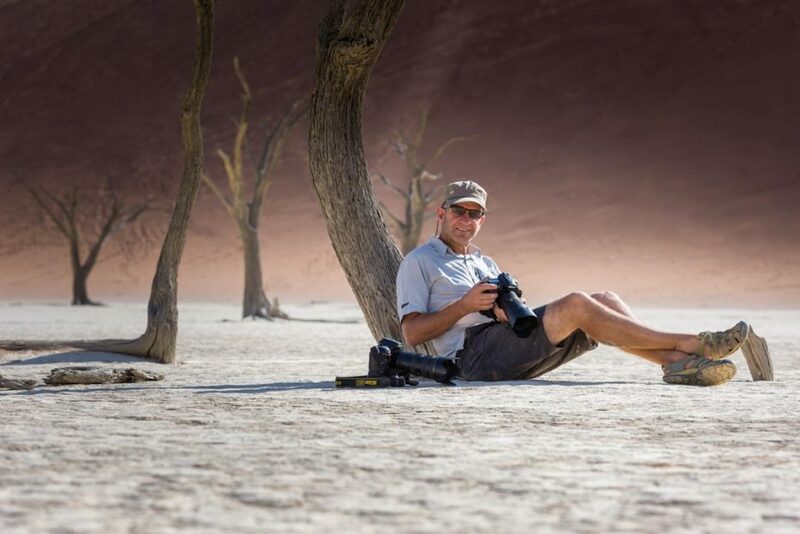 Deadvlei, Sossusvlei and the Sesriem Canyon, all part of the iconic Namib Naukluft National Park, are surrounded by windswept red sand dunes that march like giant sentinels to their north. Explore Namibia’s buzzing capital: Windhoek is a modern, well-groomed, and walkable city with a mixed population, easygoing pace, and utterly cosmopolitan outlook.